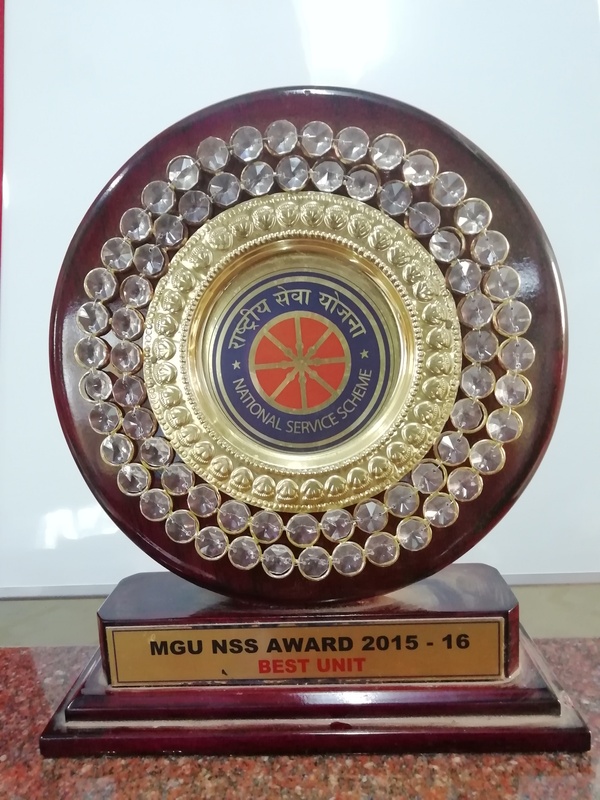 Award for the Best N.S.S Unit - Mahatma Gandhi University 2015-16. 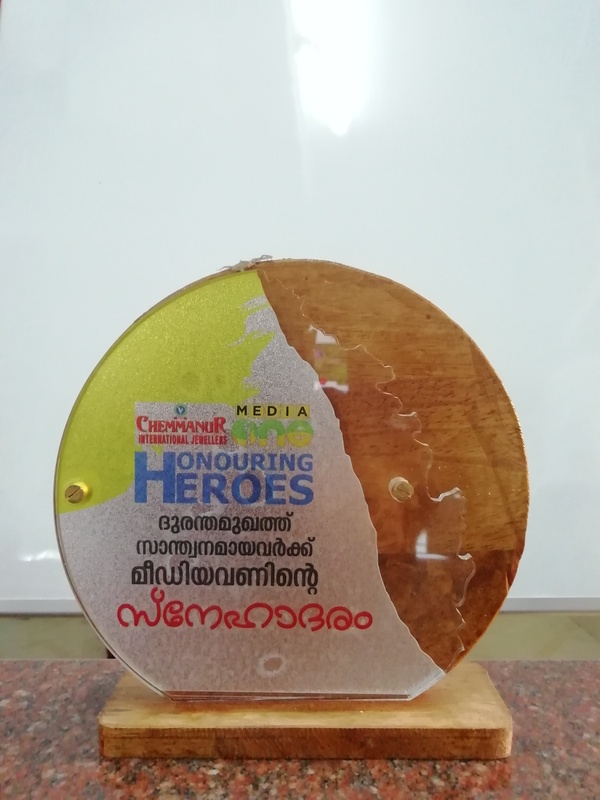 Award for outstanding contribution in Flood Relief - Media One Channel 2018. 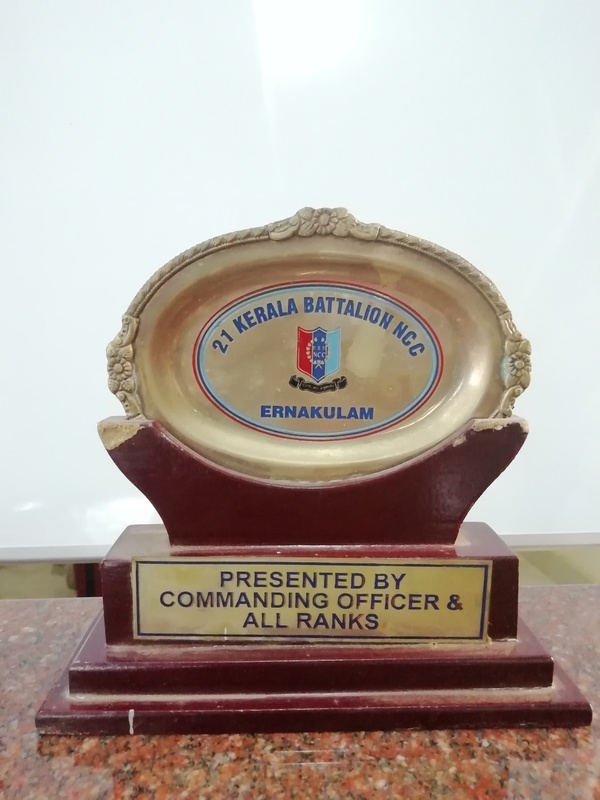 Award from 21 Kerala Battalion NCC Kerala . 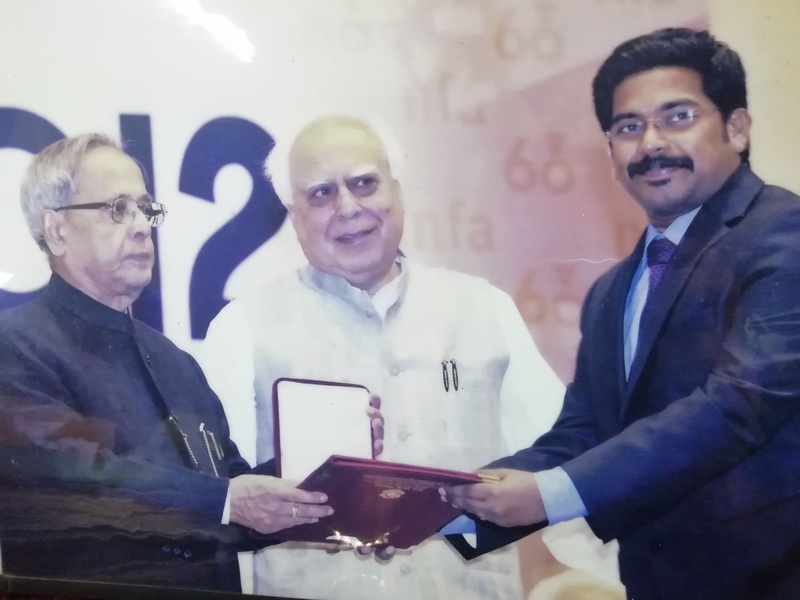 Alumni Sijoy Jose receiving National Film Award for best Editing for the movie 'Gangs of Wasseypur.